Home > Archives > No 2 (2012) >	INGO - subjects of international law: public or private? INGO - subjects of international law: public or private? 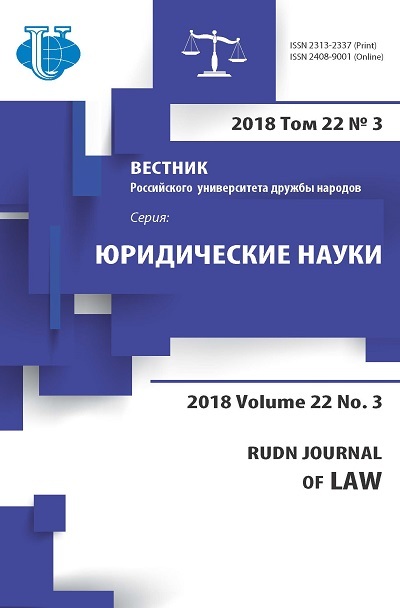 Leaning against works of leaders domestic civilists and corresponding international legal documents of last years, the author opens character and the nature of the relations regulated by so-called conflict norms of the international private law. Then compares them to the legal relationship making a subject of activity of the international non-governmental organizations. Such approach allows it to result weighty arguments in favor of their international legal personality. 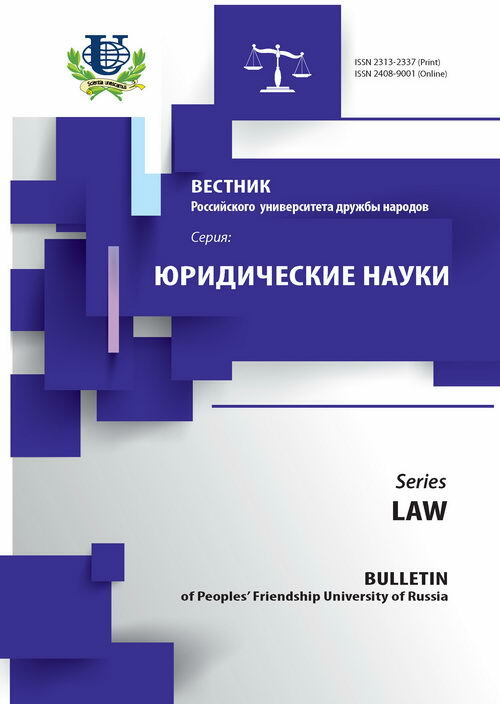 international public law, international private law, NGO, INGO, legal subject, «foreign element», civil-law relations, conflict norms, multinational corporation, financing sources, sources of financing of activity.